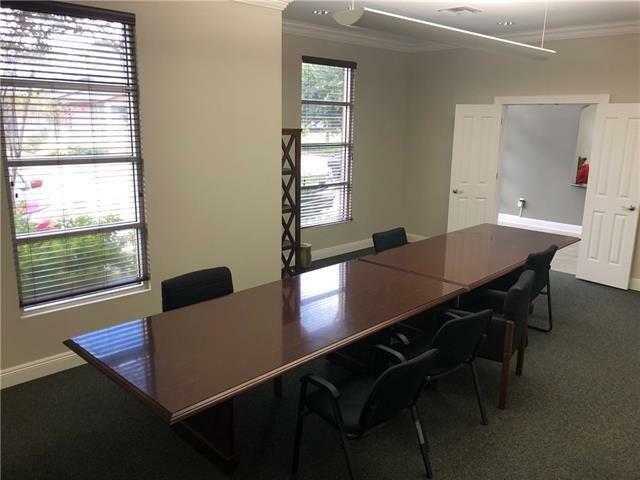 Amazing investment property located in The Offices of River Highlands. 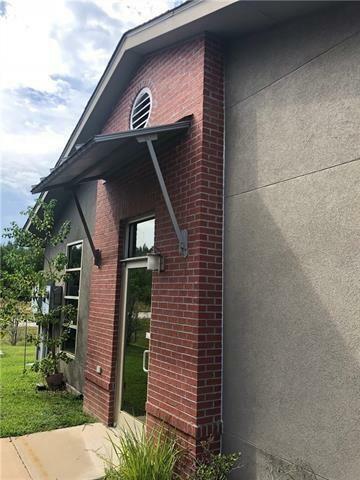 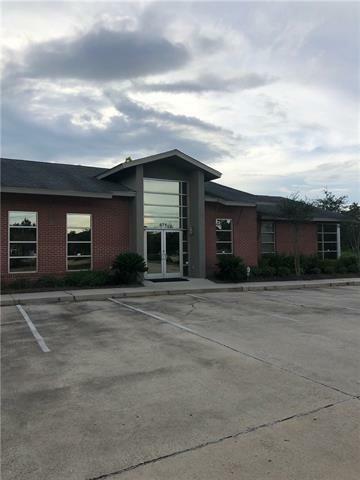 Easy access to everything in Covington, Mandeville, I-12. 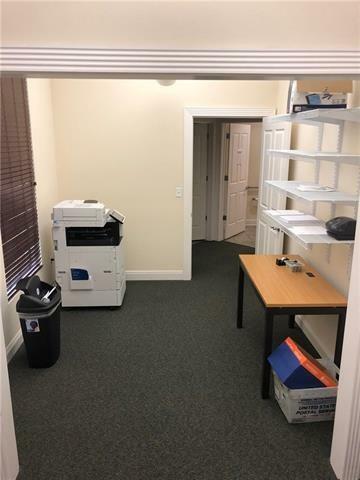 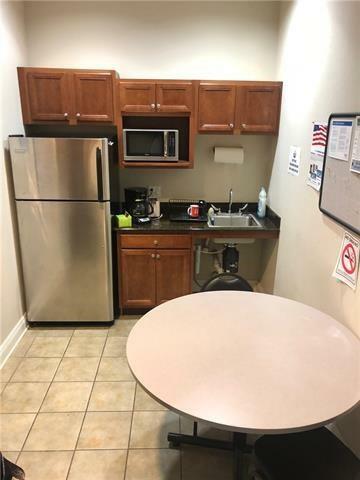 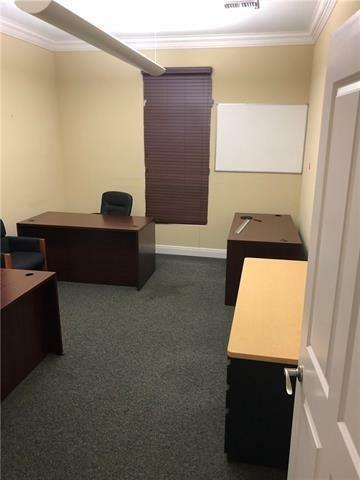 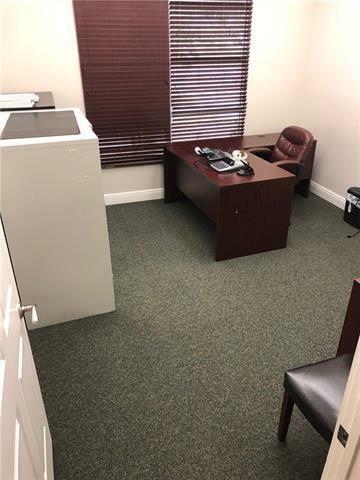 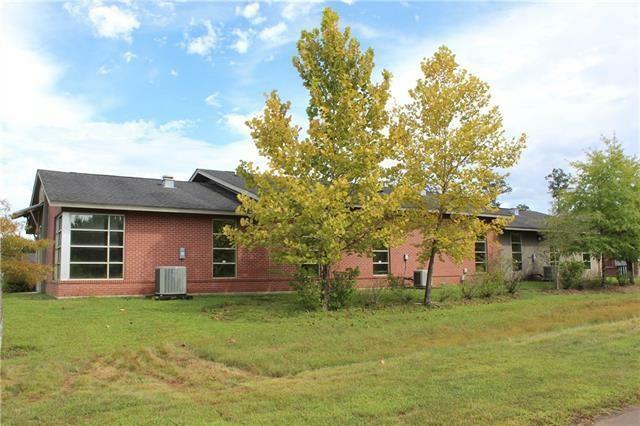 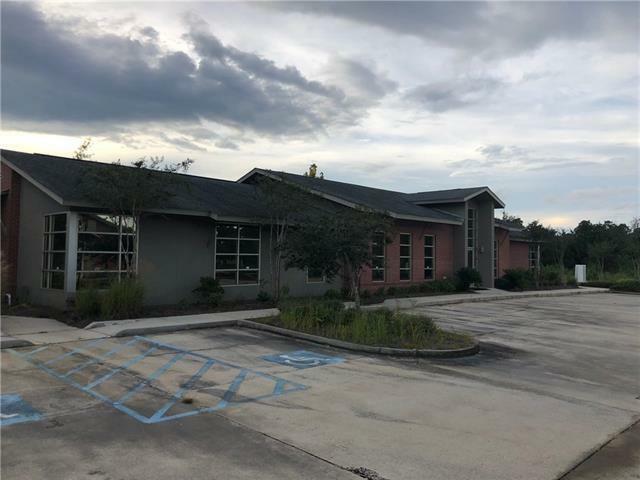 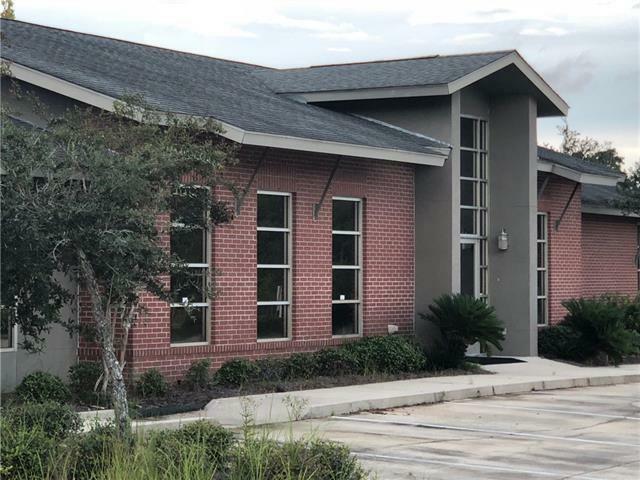 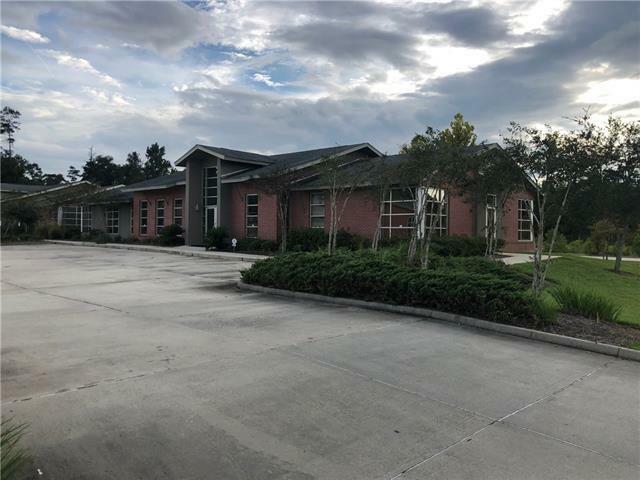 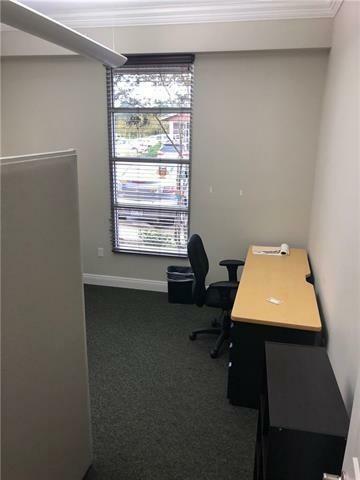 Property is laid out for multiple offices with reception area, waiting area, conference rooms and has plenty of storage area.